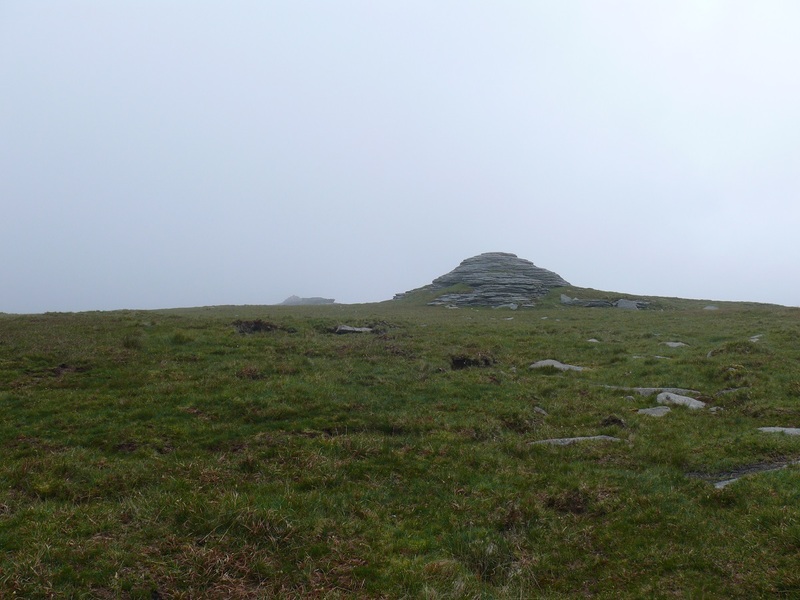 High Willhays is the highest point on Dartmoor, it is also the highest point in the UK south of the Brecon Beacons in Wales. 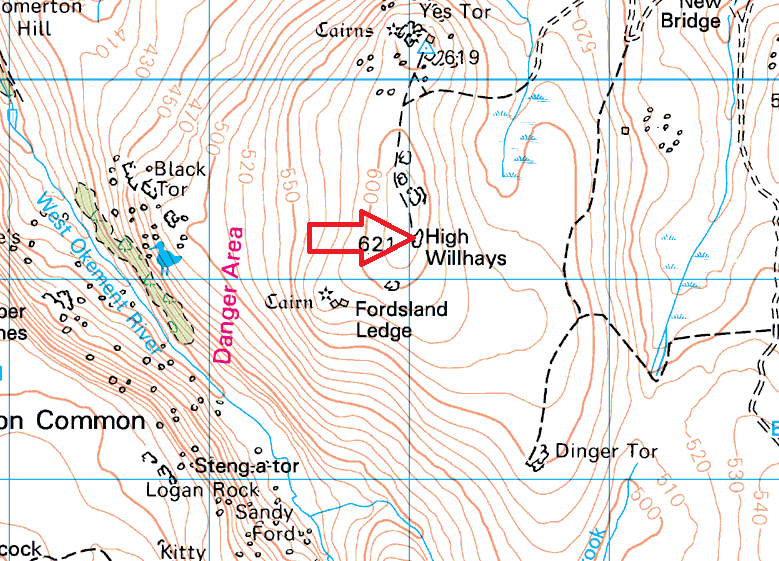 High Willhays is within the Dartmoor Okehampton firing range and therefore access is restricted when red flags are flying. The car park by Meldon Reservoir is a popular starting point for an ascent of High Willhays and the nearby Yes Tor. 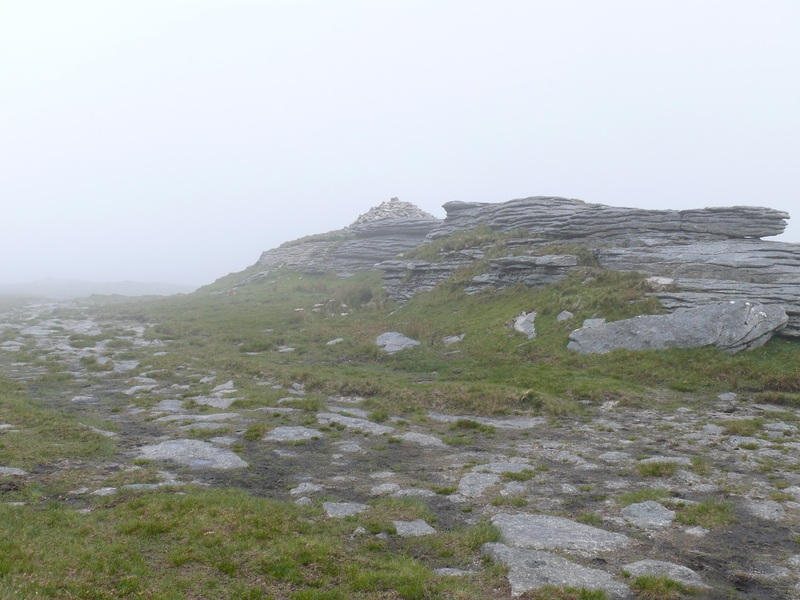 Although there are plenty of other options to get to High Willhays such as the Observation post, OP21, by Rowtor, and follow the good tracks. Obviously being at the highest point means 360 views, to the east they are particularly good over to Cosdon Hill and round to Hangingstone Hill.